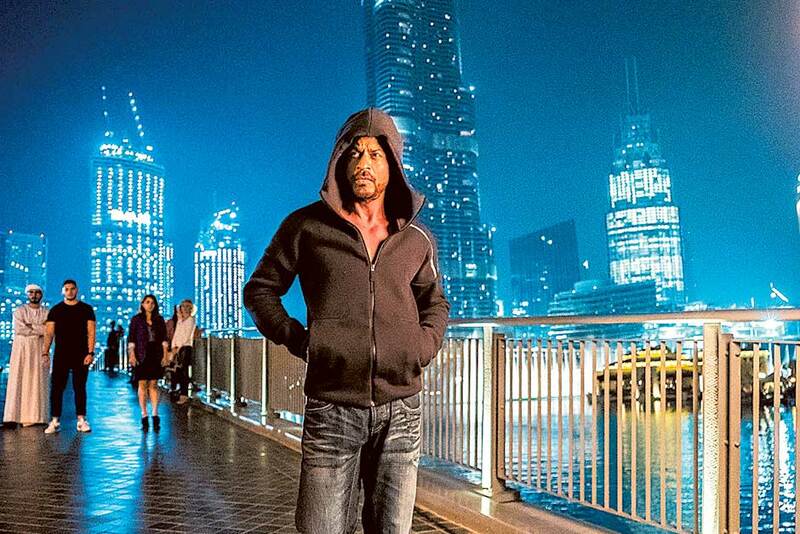 Bollywood star Shah Rukh Khan’s latest blockbuster role sees him as a tour guide, taking fans around Dubai. The Department of Tourism and Commerce Marketing (DTCM) has released the short film starring Khan and showing him experiencing the city. “Dubai offers endless experiences that stay with you forever. Whatever you want to do — an adrenaline-fuelled adventure like skydiving or a desert safari or a delicious culinary experience of tantalising flavours — and whether you’re travelling with family, friends or as a couple, this city truly offers a complete holiday experience. It’s been great fun working with Dubai Tourism and rediscovering this inspiring city in a whole new way. I can’t wait to be back and live the Dubai magic again,” Khan said in a statement. 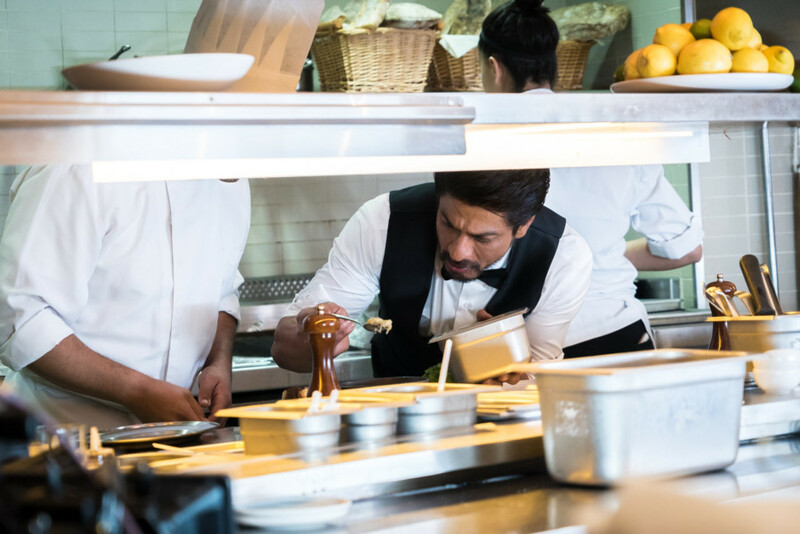 Khan, who was last seen in the critically-acclaimed film ‘Dear Zindagi’, plays real-life underworld don Abdul Latif in Raees, scheduled to release in India on January 25.